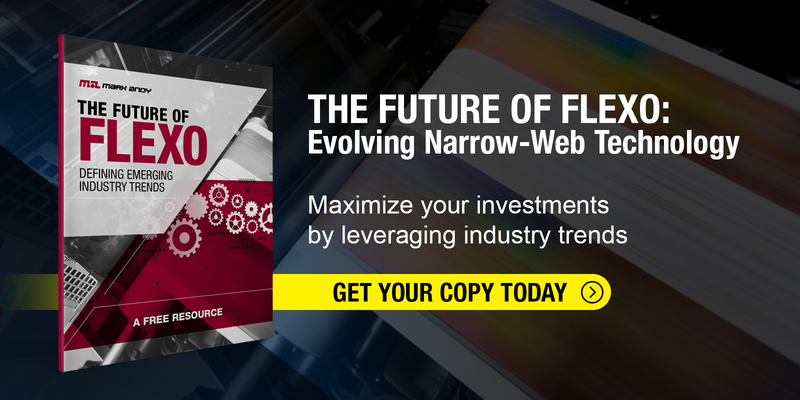 The future of flexo is bright - from breakthroughs in press automation to profitable narrow web flexible package printing and everywhere in between. In this eBook, you’ll find insight to the newest in flexographic technology. The continued opportunity for increased growth is evident throughout the flexo industry. By optimizing flexo equipment to best suit your operators and expand business capabilities, converters will continue to remain extremely competitive in an increasingly digital landscape.